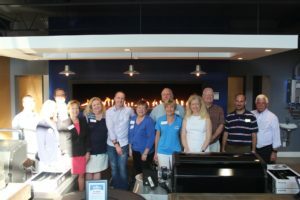 Last Thursday Blossman Gas & Appliance hosted fellow AHBA Members, guests and our areas’ Elected Officials and those running for office for AHBA After Hours & Legislative Night. Blossman Gas & Appliance is the largest independent gas company in the US and third generation family owned. Their CEO is a member of the Asheville community. 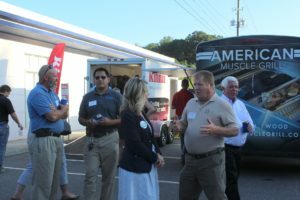 Accompanying Blossman were reps from Rinnai, Stellar Hearth and Primo Grills showcasing their products and services while talking with attendees. Primo Grills were showing off their grill skills by feeding guests grilled pork loin with pineapple and mini New York Spiedie sandwiches. Don’t know what a New York Spiekie sandwich is? Neither did I! They are pieces of meat (Primo was using chicken) marinated in a special spiedie marinade and then folded into a piece of white Italian bread. Root Down food truck was also on site serving up sliders, watermelon salad, mac & cheese and a lot more goodies. A special thanks to our area’s local elected officials and candidates running for office for joining us. 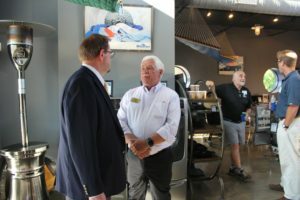 Elected Officials who attended included Gwen Wisler, City of Asheville Vice Mayor and Councilwoman; Robin Ramsey representing US Senator Richard Burr; John Ager, Representative for District 115 and Chuck Edwards, Senator for District 48. Candidates who attended that running for office on November 6 included Norman Bossert for NC Senate District 48; Mark Crawford for NC Senate District 49; Marilyn Brown for NC House of Representatives for District 116; Glenda Weinert for Buncombe County Commissioners for District 2; Amanda Edwards for Buncombe County Commissioners of District 2 and Donna Ensley for Buncombe County Commissioner for District 3. Another special thanks to Phil Warrick, NCHBA President-Elect, who joined us as well. 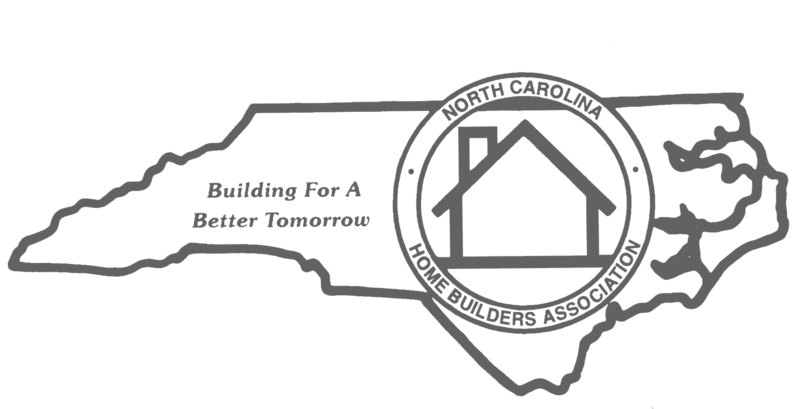 The AHBA Government Affair’s Committee shared their advocacy initiatives and how they contribute to pro-housing officials through NC Build-PAC. The AHBA has reached 78% of our 2018 Build-PAC contribution goal. BuildPAC Contributions are made by individuals, and Membership dues do not support Build-PAC. Out of all funds raised by our local association, 30% comes back to our local reserve in which we can use to directly support local candidates running for office in our community. A grill utensil set, two table top griddles, a Broil King grill and two AHBA swag bags that included our new AHBA water bottles were the giveaways for last week’s event. And it’s not just an AHBA t-shirt in those swag bags anymore, everyone! Congratulations to those winners and congratulations to the staff of Blossman Gas & Appliance for hosting a successful event. The turnout was great and everyone left happy. 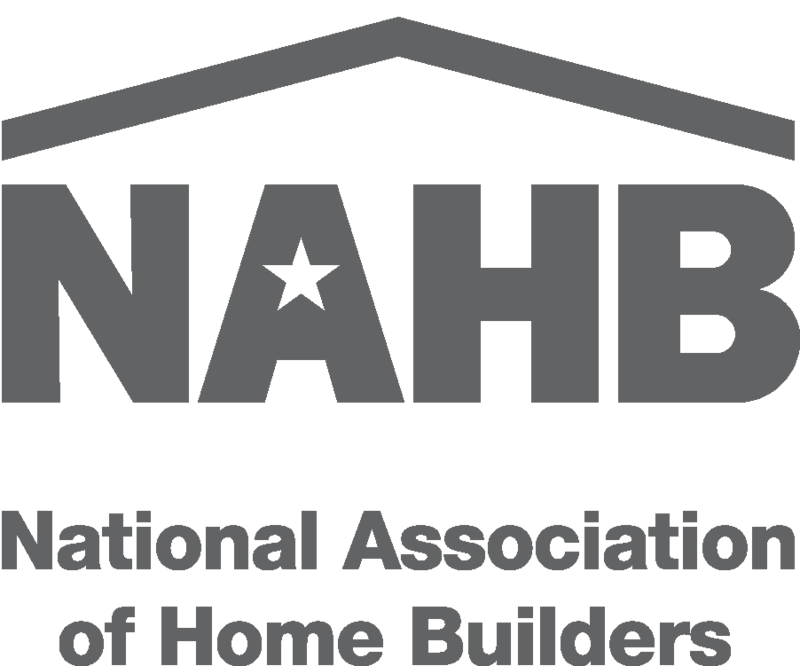 Be sure not to miss our next AHBA After Hours on Thursday, November 15 at 84 Lumber. For information about getting involved with the AHBA Government Affairs Committee, contact the AHBA Office. 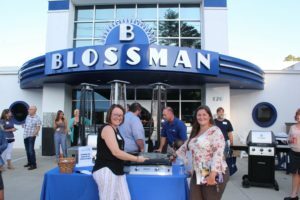 You can check out all of the photos from After Hours at Blossman Gas & Appliance on the AHBA Facebook Page.